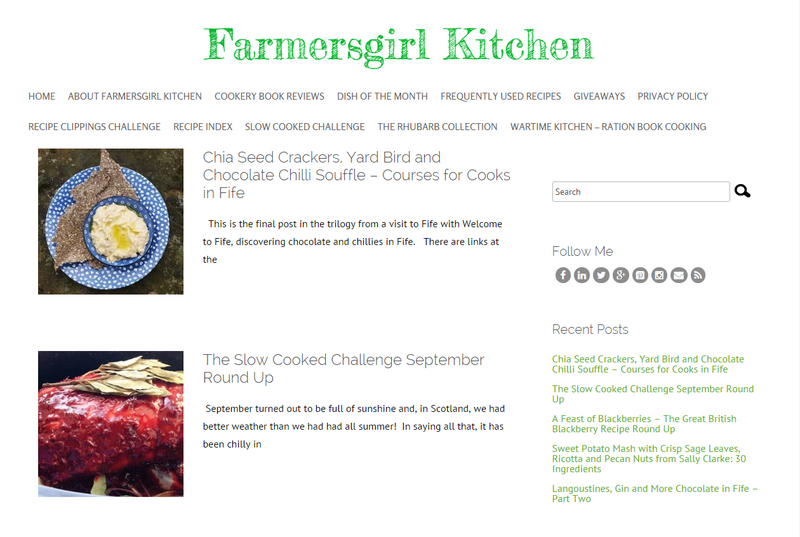 Farmersgirl Kitchen has a new home – come on over and visit. Come on what are you waiting for? Join me for more recipes, reviews and giveaways in my new home. This entry was posted in Uncategorized and tagged Farmersgirl Kitchen, moved on October 6, 2015 by Janice Pattie.